Vote now for your Steffans Player of the Month and win £100 of vouchers! Northampton Saints and Steffans Jewellers have once again joined forces to offer fans and players alike the chance to win fantastic prizes this month. Voting is now open for the 'Steffans Player of the Month’ prize for January, with supporters able to vote for the Saint they believe made the biggest contribution on the field during that time period. 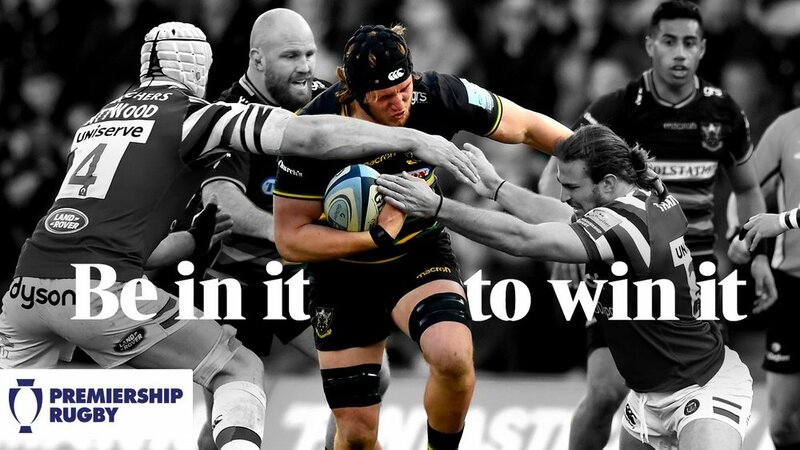 The competition will remain open for two weeks before the winner of a brand new watch is announced by Northampton Saints and Steffans, with a prizegiving ceremony taking place for the winning player at Franklin’s Gardens when Saints take on Bath Rugby on January 23rd (kick-off 2.45pm). Steffans are also offering a special prize for those that vote for the award; one lucky supporter who votes for their Player of the Month will be selected at random and win a £100 Steffans voucher to spend in store. January was a successful month for Chris Boyd's side, with the men in Black, Green and Gold securing their place in both a European Challenge Cup quarter-final and a Premiership Rugby Cup semi-final after wins over Timisoara Saracens and Leicester Tigers respectively. 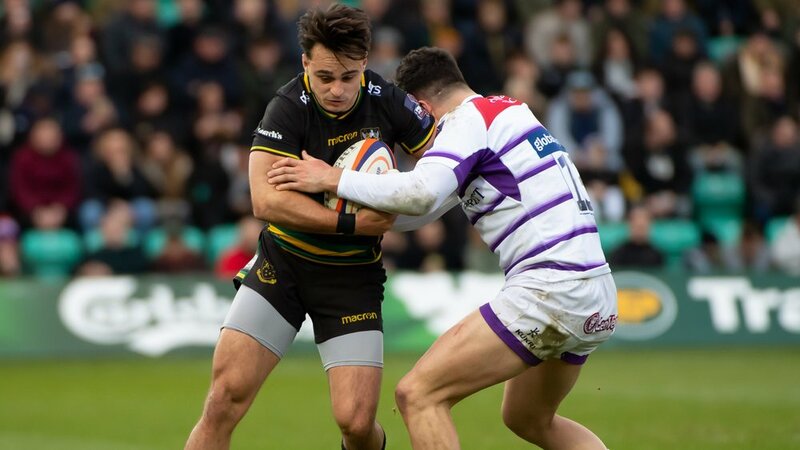 Saints also put in an impressive performance in Clermont Auvergne and posted their second-highest points score ever in the 111-3 defeat of Timisoara. And from the four matches over the course of the month Steffans have nominated Francois van Wyk, Teimana Harrison, Alex Mitchell and James Grayson for their outstanding performances. PLEASE NOTE: Only one vote per entrant will be counted. 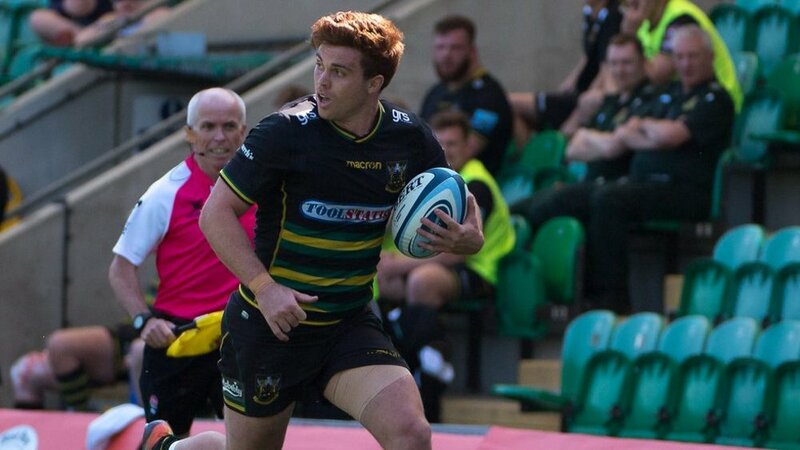 Would you like to opt in for the latest updates from Northampton Saints? Voting will close on Wednesday 20 February at 11.59pm. A winner will be chosen at random later that week and will receive an email to notify them. Failure to claim the prize within 14 days of contact will result in the prize being redrawn. 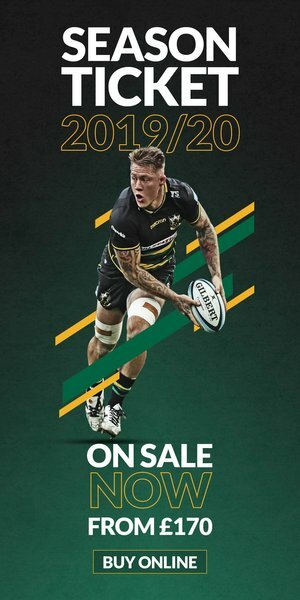 Steffans are long-time supporters of Northampton Saints, previously sponsoring the player of the month award as well as providing many prizes for the Club’s End-of-Season Awards. To find out more information about Steffans Jewellers, please CLICK HERE.